Are your PPC Campaigns maximizing ROI? Find out if your paid advertising campaigns are maximizing your ROI on your Search & Display PPC campaigns. Sign up for a free & no obligation audit. We are a certified Google Premier Partner with a team of Google AdWords specialists ready to analyze your campaigns. Sign up now. Conversion Pipeline believes in transparent data and real results. We design and implement digital marketing campaigns that work. To increase the ROI of your existing digital marketing and advertising campaigns we recommend using a combination of paid and organic strategies. Solutions such as SEO, PPC, content promotion, retargeting, and advanced technologies such as customer match will bring targeted visitors to your website. By designing websites that encourage conversions, we’ll increase the number of qualified buyers purchasing your product or service. In addition to being Google AdWords Certified pay per click experts, we offer cross channel paid advertising including google search and display, digital ad buying, social media, customer retargeting, video and mobile. Our websites are responsive, improve user experience, cost effective, flexible, and designed to capture leads. Our team of expert web designers work with you to make your vision a reality and our agile approach to web design allows us to stay on time and within budget. Social media has the potential to get your business a lot of bang for your budget. With an average cost per click that is lower than traditional Google ads, social media marketing can be a great way to stretch your budget and increase brand engagement. Inbound marketing streamlines companies’ approach to marketing. Marketing automation software gives the tools to target the right audience and serve with the right message at the right time of their buying cycle. 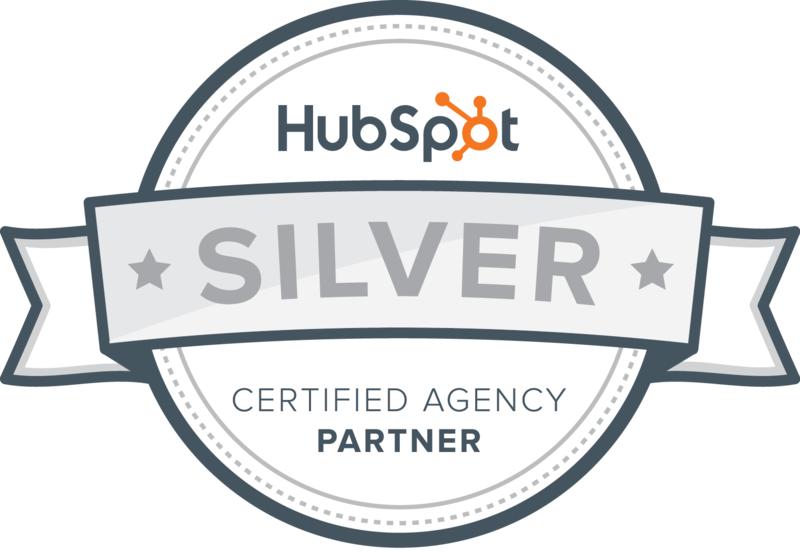 Inbound marketing allows you to sit back and let marketing automation do the work for you. Are you measuring your marketing & advertising? If you're not measuring what you do, how do you know if it's really working? We offer high-powered measurement services. We can track where your leads come from, which landing pages convert the most leads, which geographic regions are most popular, and much more. Your business needs a robust eCommerce website that utilizes the latest technology to drive sales and increase profitability. Conversion Pipeline’s eCommerce solutions are completely customizable and easy to use. Digital Marketing Consultants are worth their weight in gold because they uncover digital lead generation revenue streams and outline to the business ownership where their marketing dollars should be spent to obtain the highest possible ROI so the business can grow and flourish.